To say that I have a love affair with the South Carolina lowcountry hardly describes how I feel about this place I call home. I was just working on a chapter in book three of my lowcountry home series and writing a description of this love brought tears to my eyes. I’m not sure if many people would call this a blessing, but we are under a severe weather threat today and all after-school activities were canceled, including our faculty meeting, which left me free to get home this afternoon. Not wanting to fritter away this rare gift of extra time, I threw a load of laundry in then settled in to write. I have taken a few breaks to vacuum a few rooms, but I am very satisfied with the amount and quality of writing I have wrung from myself. I wrote a scene with Lizzie walking along the waterfront in Beaufort. She is soaking in the vista and her senses are overcome by the views and the pluff mud at low tide. I could close my eyes and see, smell and hear what makes the lowcountry the lowcountry in my mind and my heart sang with joy. The lowcountry is a tapestry of colors and textures to please the eye. The aroma of pluff mud is as pleasing to me as fresh baked bread or a magnolia blossom. I would swear the brackish water in this place where the rivers meet the sea courses through my veins along with my blood. I like to think it is the same for my character Lizzie. 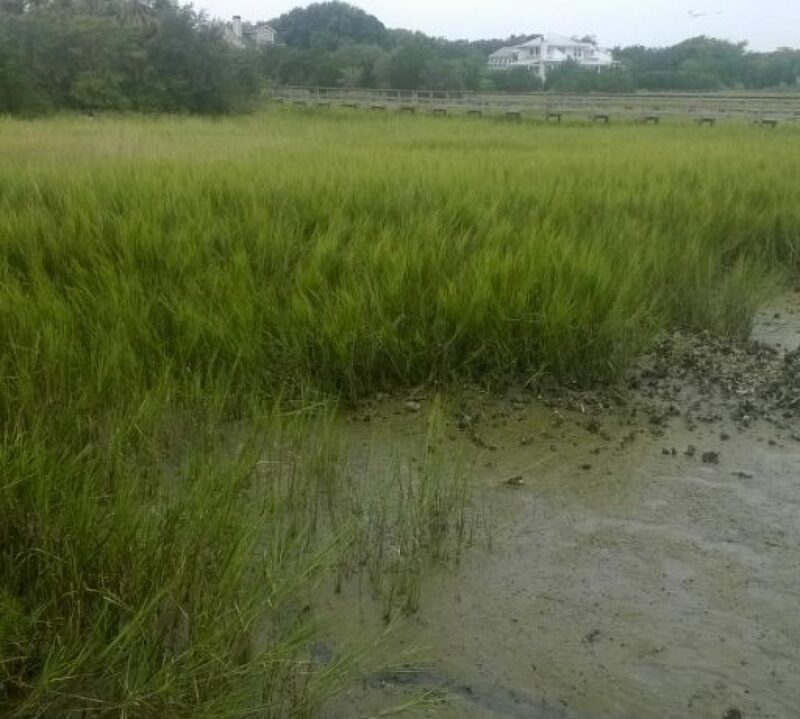 I would hazard a guess that a regular dose of a marsh view or a walk along our beaches is as effective on blood pressure as any pharmaceutical on the market. Every day on my commute to work I get to see the marsh and the river. In the morning, these vistas fill my heart with joy. In the evening, I find it calms my mind and transitions me out of teacher mode before I get home. Yes, I love the lowcountry with my heart and soul. The magic of this place has been woven so intricately into the tapestry of my life, it feels as if I would unravel if I tried to remove it. Not that I have any desire to do so. What a muse for a writer. What a place to call home. Just a quick post to share the excitement of book cover number two! 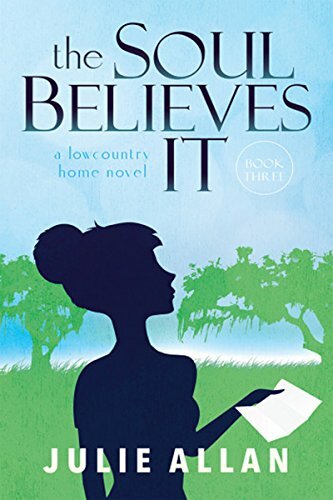 In a few weeks, the second book in my lowcountry home series will launch and I find I am just as giddy as I was about the first book. Once again, Chris Berge of Berge Designs has translated my vision, better than the sum of its parts. He is truly talented and I am one lucky author to get to work with him. I also love that he is local here in Charleston. He truly understands the beauty and magic of this place we are blessed to call home. I hope y’all like it as much as I do!